Since 2006, the Teaching Science Seminar has provided a venue for science faculty to discuss issues concerning teaching and learning in the sciences. Teaching Science Seminar meets monthly during the term over lunch at DCAL. 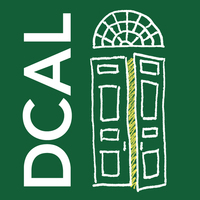 Meetings address various issues and topics related to teaching science, and are led by either Dartmouth faculty or invited speakers. Topic for this session will be announced later in the term.